The East Whittier Arts Education Foundation will be holding a musical instrument collection drive on Saturday, May 4th from 10am to 2pm. Musical instruments will be collected at the East Whittier City School District’s District Office at 14535 E. Whittier Blvd, Whittier CA 90605. Used musical instruments will be collected, repaired and given to EWCSD students to be used while they are students in EWCSD and later when they continue their education in the Whittier Union High School District. 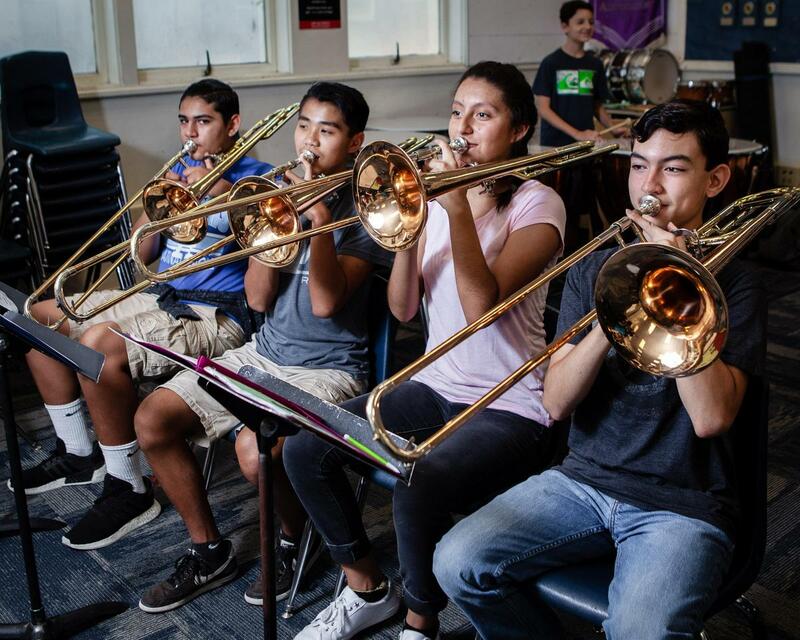 Donors will receive an official letter from the East Whittier Arts Education Foundation that they can use for income tax credit for the value of the donated instrument.